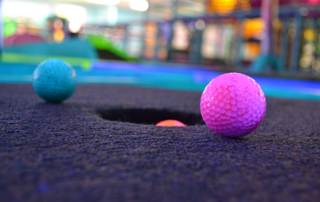 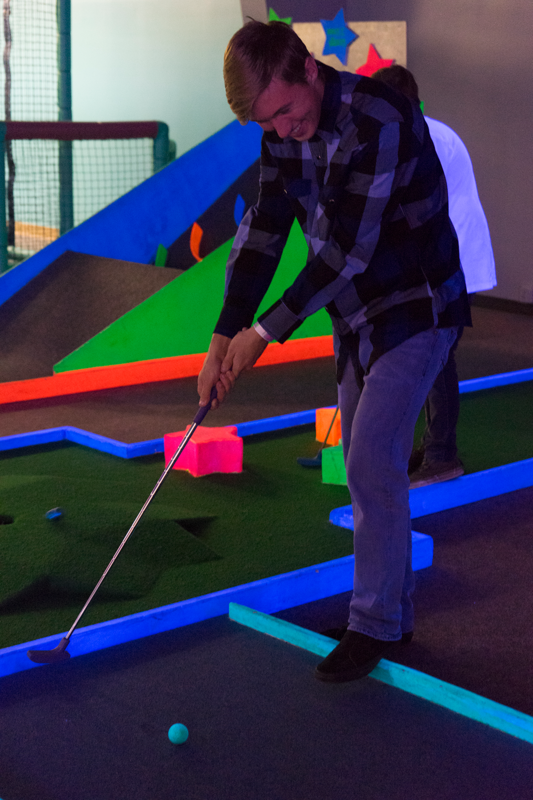 Mini Golf & Rock Climbing – Blast Off! 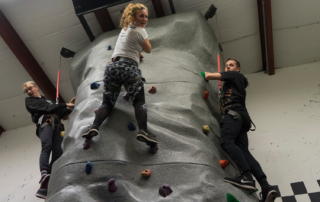 easy, medium or hard climb. 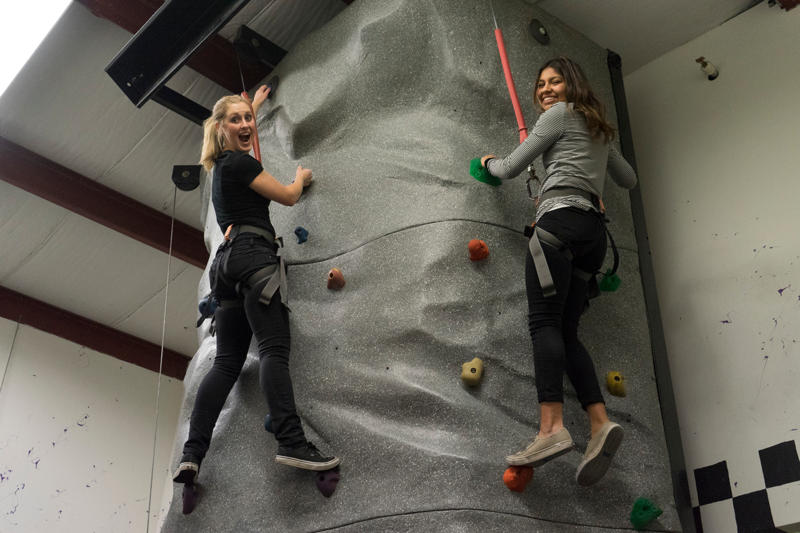 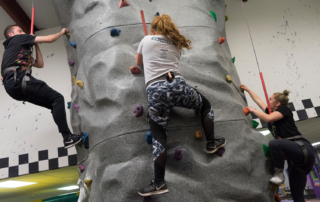 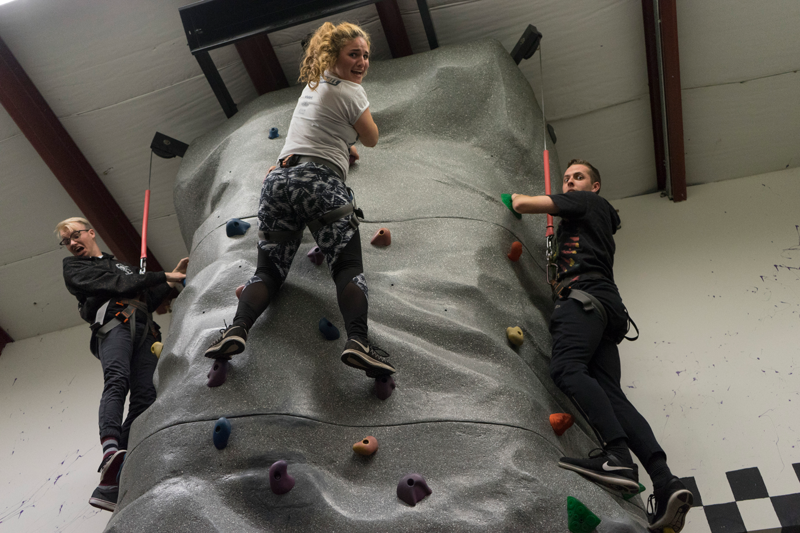 Auto-belay system makes it safe and FUN! 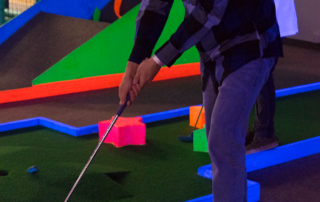 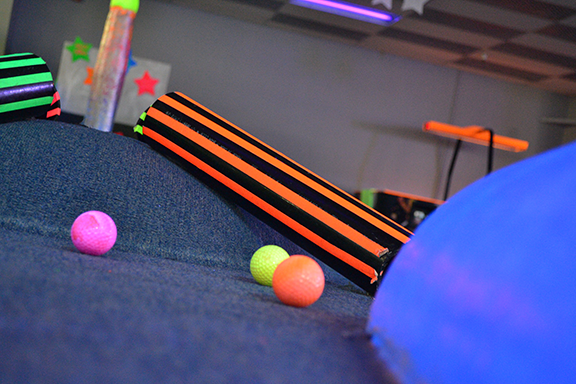 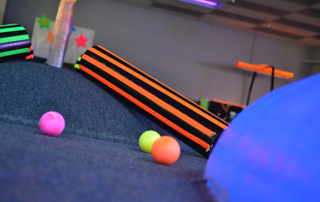 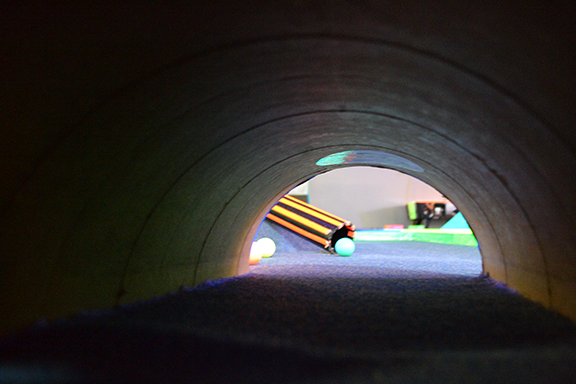 9 holes under black lights!